The groundbreaking first novel in the bestselling Joona Linna thriller series. Perfect for fans of Jo Nesbo. Karolinska Hospital, Stockholm. Detective Inspector Joona Linna is faced with a boy who witnessed the gruesome murder of his family. He's suffered more than one hundred knife wounds and is comatose with shock. Linna's running out of time. The police do not want him on the case. The killer's on the run and there are seemingly no clues. Desperate for information, Linna enlists specialist Dr Erik Maria Bark, a hypnotist who vowed never to practise again. 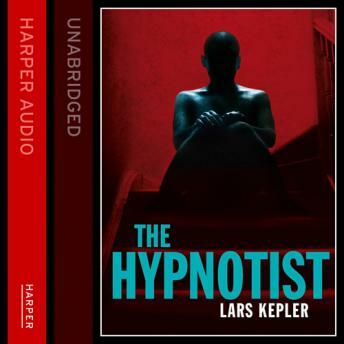 As the hypnosis begins, a long and terrifying chain of events unfurls with reverberations far beyond Linna's case.